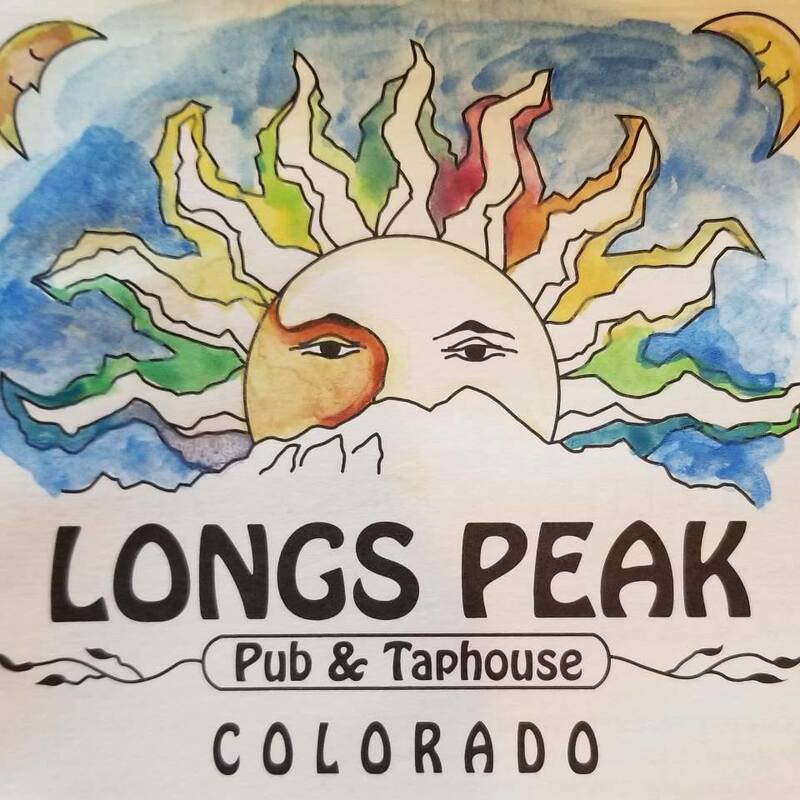 Longs Peak Pub is the Longmont extension of the Mountain Sun family of pubs and breweries. Mountain Sun opened their first brewery in 1993 on Pearl Street in Boulder. Thanks to its friendly vibe, famous fries and award-winning beer, the Mountain Sun family has been able to expand to four additional locations in Colorado with their newest spot right here at 600 Longs Peak Avenue in Longmont, Colorado. Longs Peak opened its doors in 2014 and features 21 craft beers on tap, 7 wines and the world famous Mountain Sun Margaritas on tap. Known for a weekly rotation of food (and fun) there’s always something going on at this pub. Every Wednesday night features open bluegrass picking and Phish and Chips. My personal favorite is Southern fried chicken night on Tuesdays! If you are lucky and happen to be in the area during the month of February, the Mountain Sun family of pubs hosts Stout Month once a year featuring the largest rotation of stouts from across the country all month long. Pro Tip: Just like the other family of pubs, Longs Peak is a cash or check only establishment. However, they do have an ATM machine in house if you find yourself counting pennies at the end of your visit.